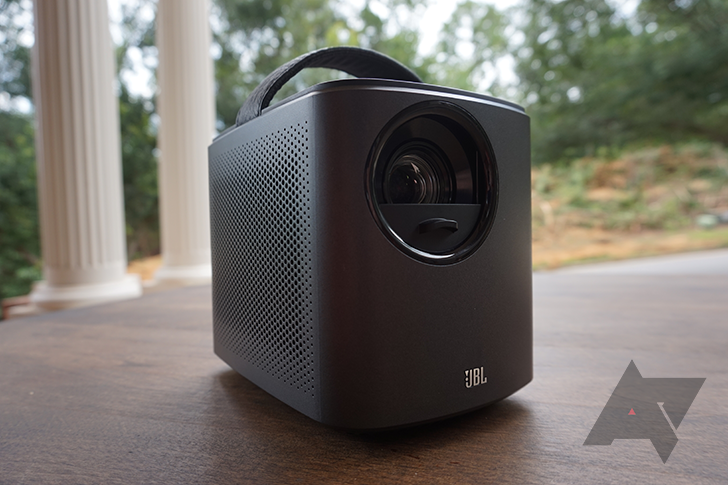 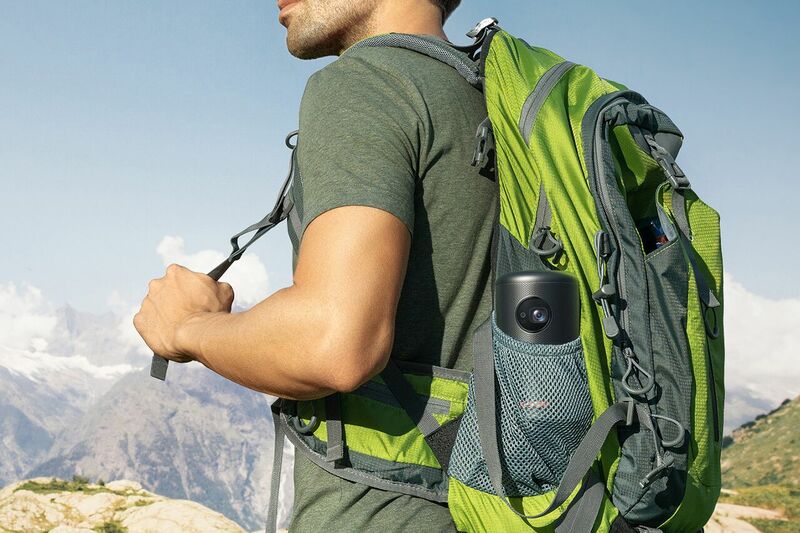 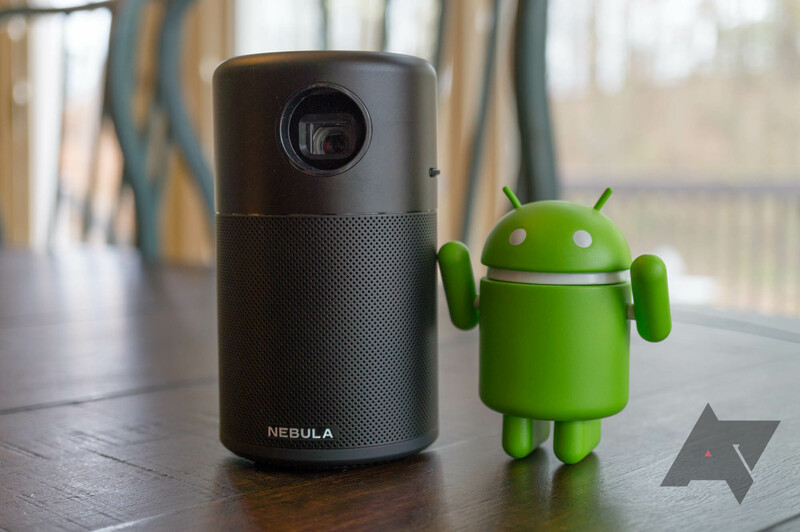 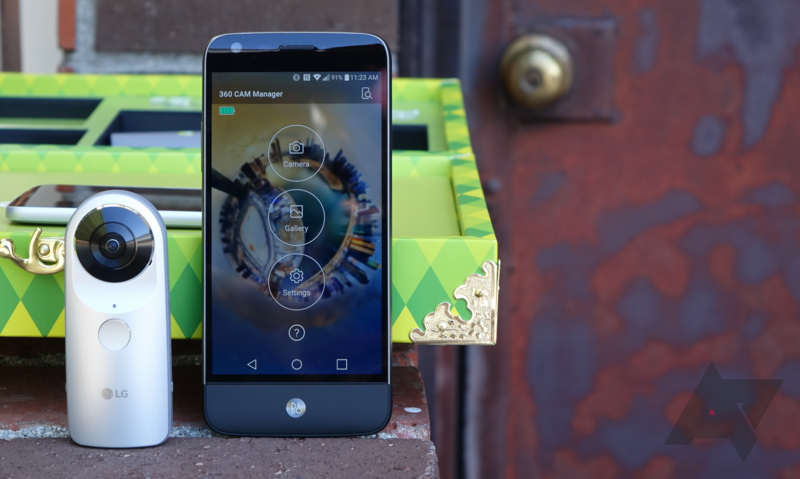 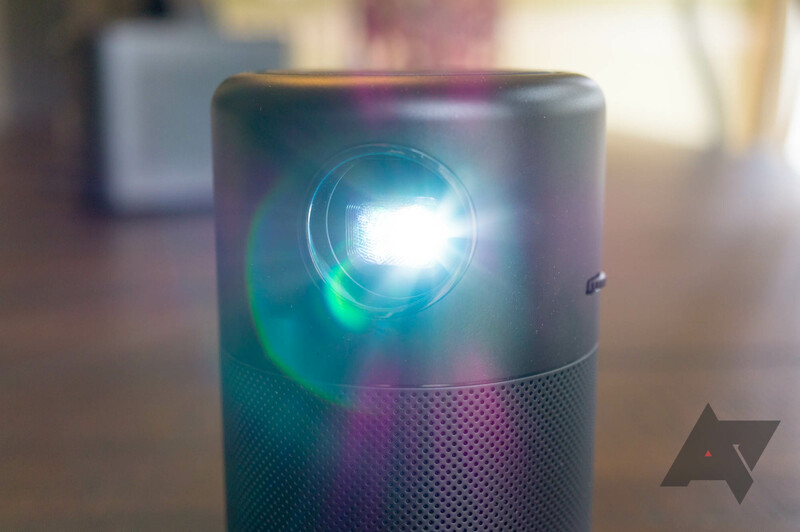 We've reviewed a few Android-based portable projectors in the past, like Anker's Nebula Capsule and the AAXA P2-A. 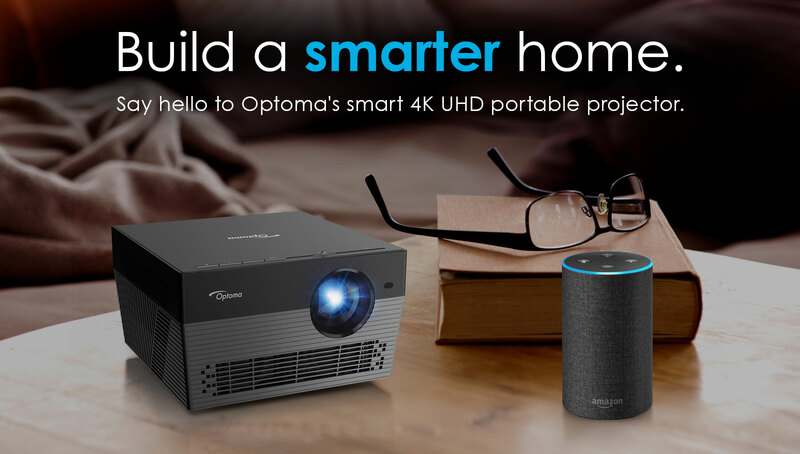 The Optoma UHL55 is something else entirely. 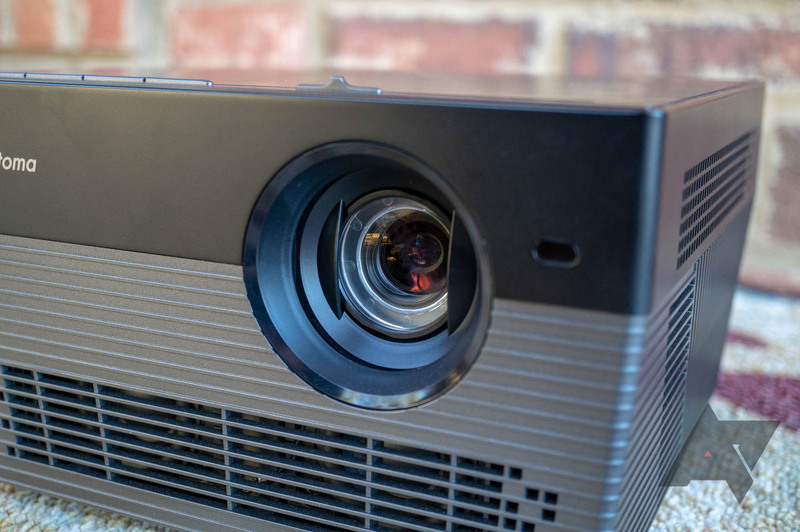 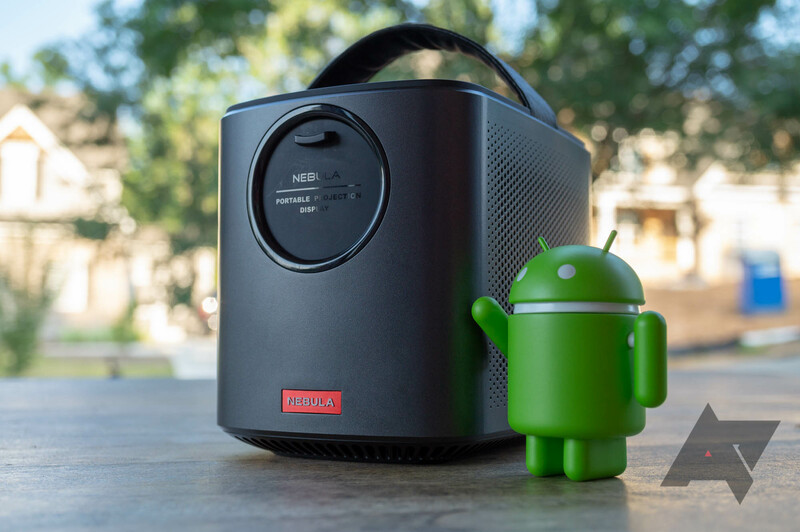 It's still a projector, and it still runs Android, but it's closer to something you would find in a high-end home theater.